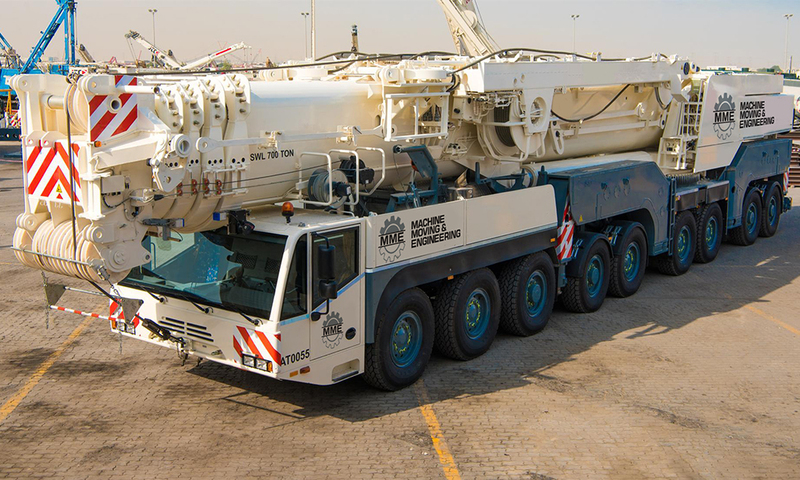 MME’s Heavy Lifting Division is proud of its specialised equipment and highly experienced human resources to undertake projects of mammoth proportions. MME owns some of the most modern and sophisticated lift-and-lock gantry systems in Africa and we have both a 450 ton and 250 ton hydraulic gantries. These systems have been used for major projects, including the positioning of a Rail Car Tippler at the Iron Ore Terminal in Saldhana and at the Coal Terminal in Richards Bay. They were also utilised in the erection of a Stacker Reclaimer at the Coal Terminal in Richards Bay as well as at a coal mine in Lephalale. The gantries are very versatile and easily transportable and we have been able to successfully complete projects on the continent. Our 65 ton boom truck can be used in a crane or forklift configuration. 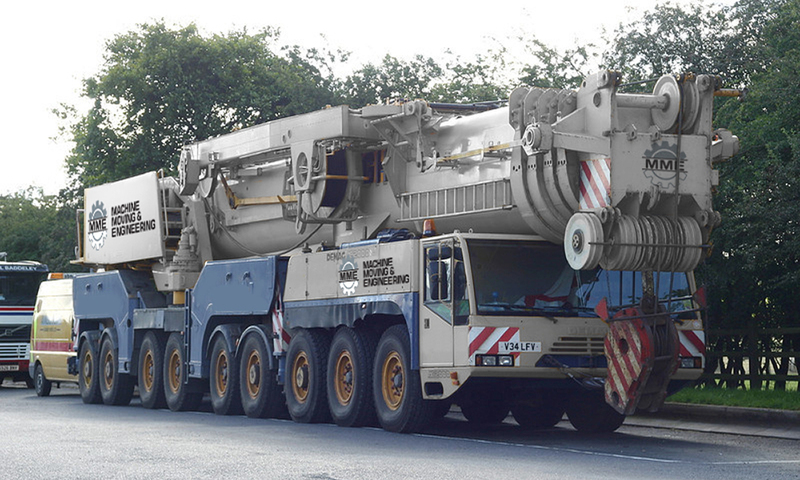 It is easy to manoeuvre in confined areas that are inaccessible to cranes. We can therefore operate effectively in buildings with low headroom. The boom truck provides a faster, safer and more cost-effective method of moving large machines in confined spaces.